Orphan Diagnostics is developing a methanol poisoning bedside test, that will give the level of formic acid within minutes. velixX is proud to announce the colaboration with Orphan Diagnostics to develop the next generation of Point-of-Care Tests to detect Methanol Poisoning. Our client, Orphan Diagnostics is a highly innovative norwegian company, which has the goal to fight against a global burden. Poisoning due to mixing methanol with regular alcohol causes thousands of deaths, brain damage and blindness worldwide every year. This affects people in all ages – children, adults and elderly – with the majority being young adults in employable ages. And all over the world, the numbers of methanol poisoned people are increasing. Effective treatment is available, but it requires a fast, reliable and simple diagnosis. Currently there are only complicated laboratory procedures available, namely specific chromatographic methods, or unspecific analysis like osmolality measurement. In the environments where most of the injuries appear, these technologies are usually not available. Thus, simplification of the diagnostic process is warranted.. Exactly here the support of velixX gets valuable. Together with the excellent Toxilogists and Medical Experts from the University of Oslo, we support Orphan Diagnostics in developing a precise and reliable Point-of-Care Test. 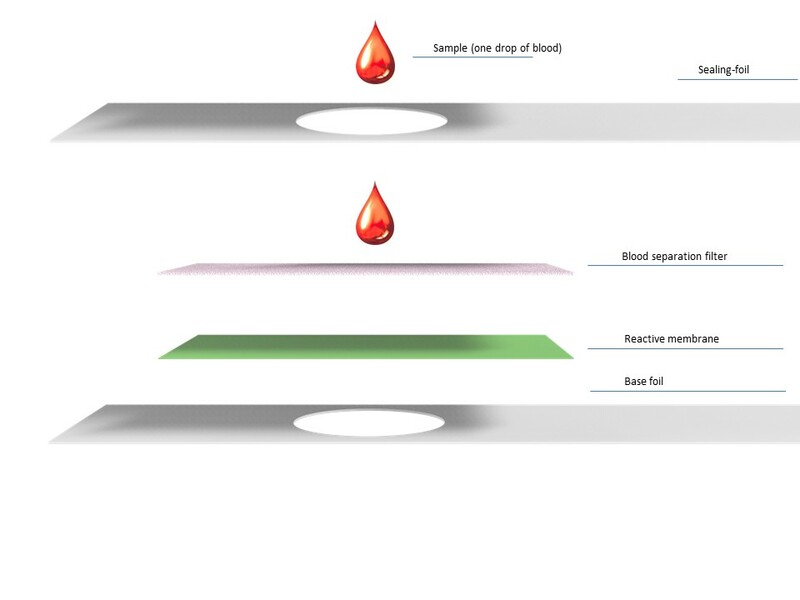 The MeTOX – Test is able to detect the formic acid (the toxic metabolite of the Methanol) semi-quantitatively in a small drop of whole-blood. Therefor the experience of velixX with exactly these kind of system-interfaces, adds value to the project and ensures a reliable diagnosis. The project is also supported by large international humanitarian organizations such as Doctors without Borders.